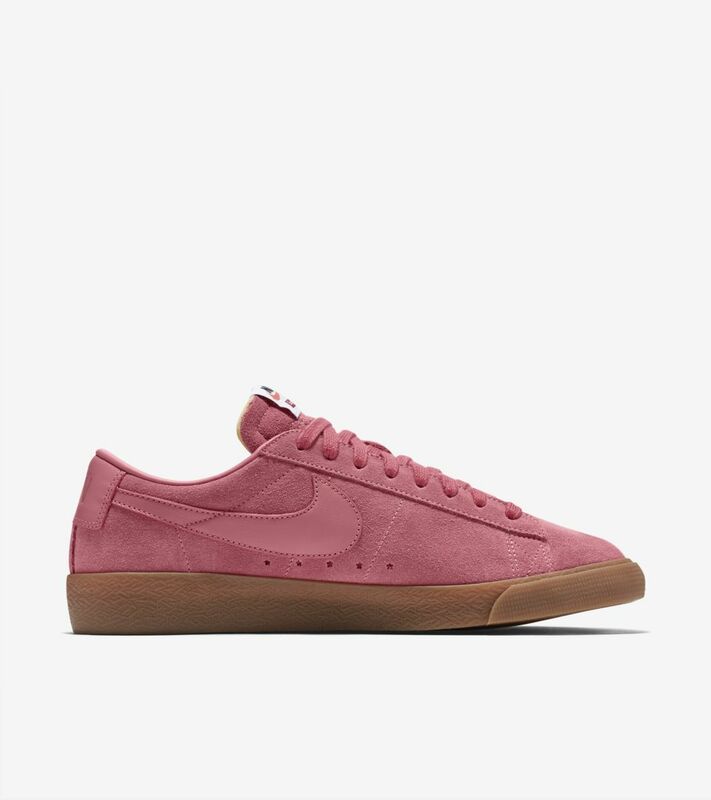 Born in the early 1970s, the Nike Blazer has been recognized as one of Nike’s first-ever basketball silhouettes. 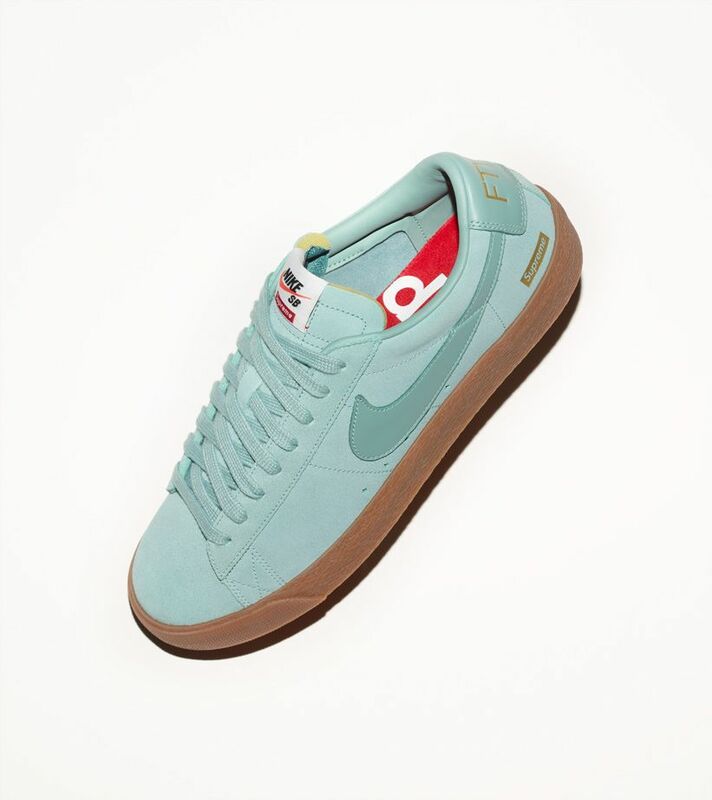 The design has lived on long past its days on the hardwood, and is now skated by Nike SB’s own Grant Taylor in low-cut fashion with Zoom Air cushioning. 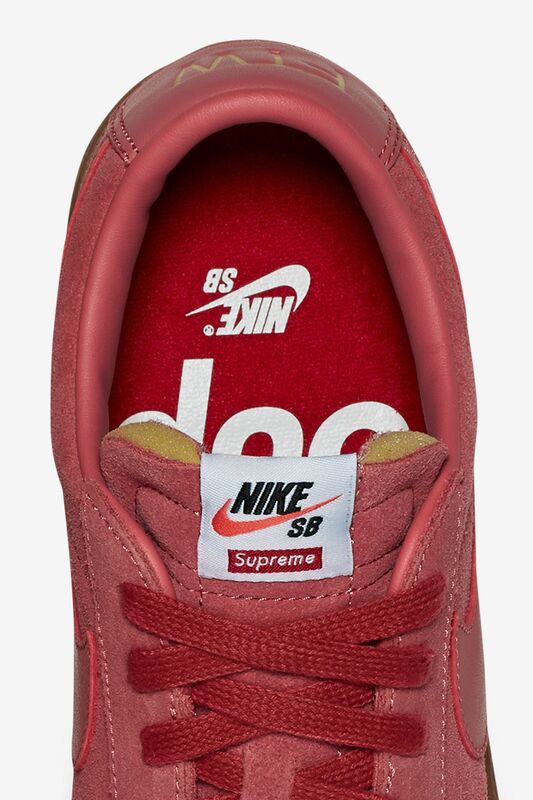 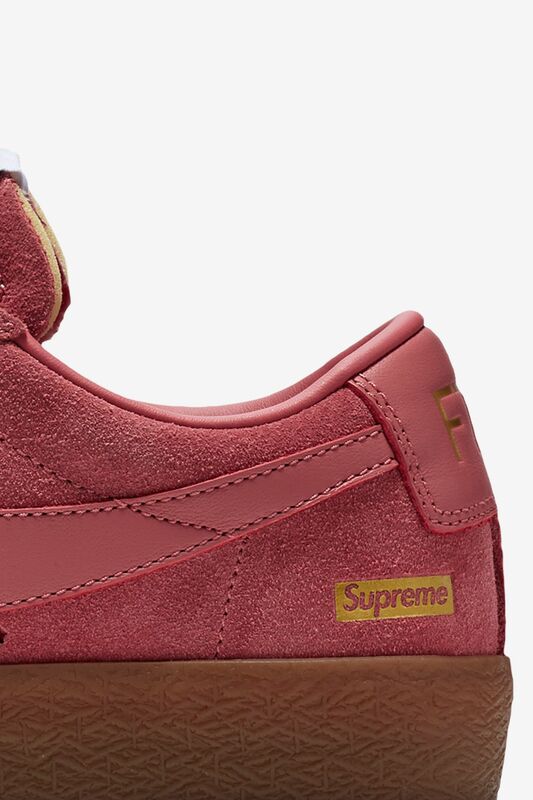 For its latest iteration, Taylor’s SB Blazer is outfitted by Supreme. 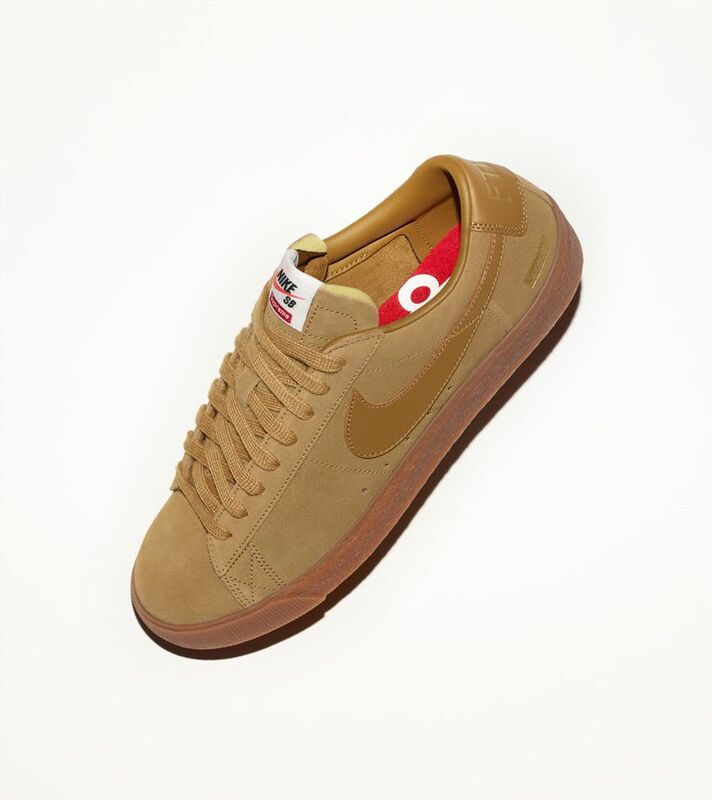 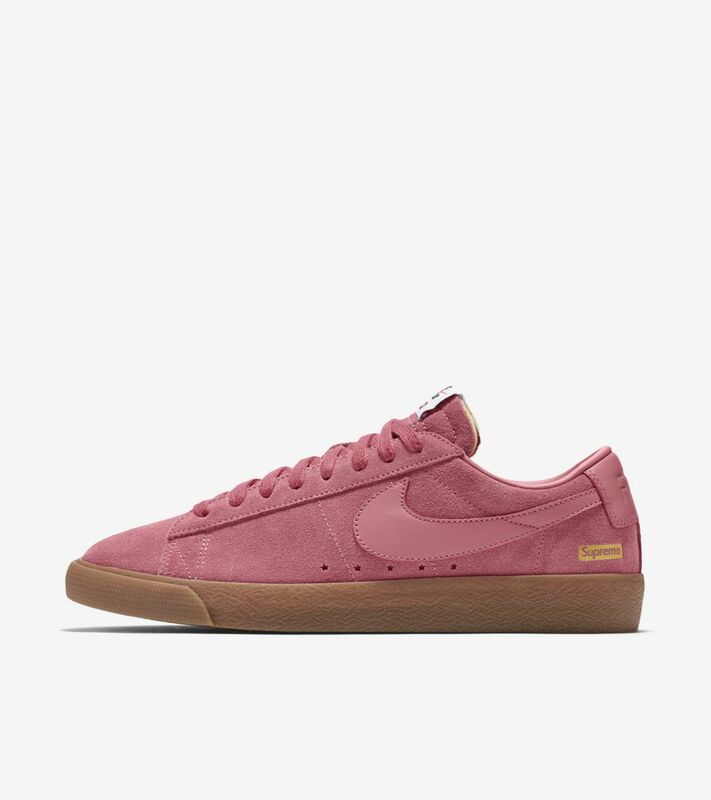 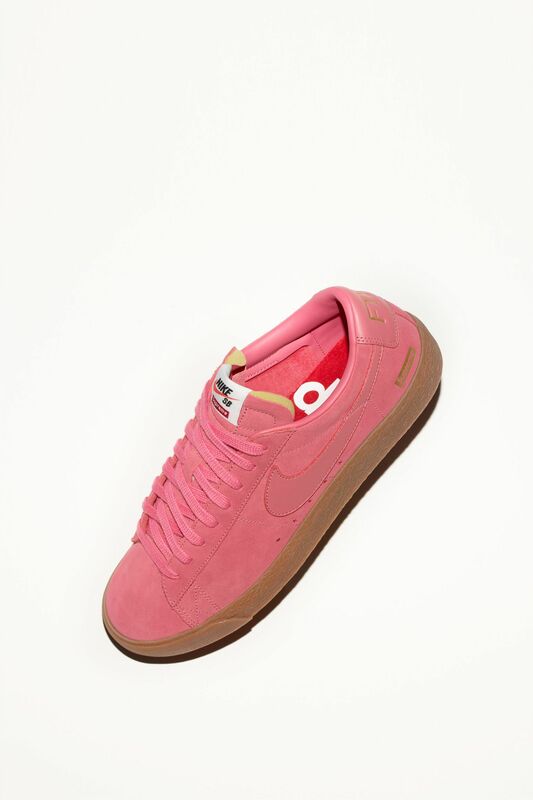 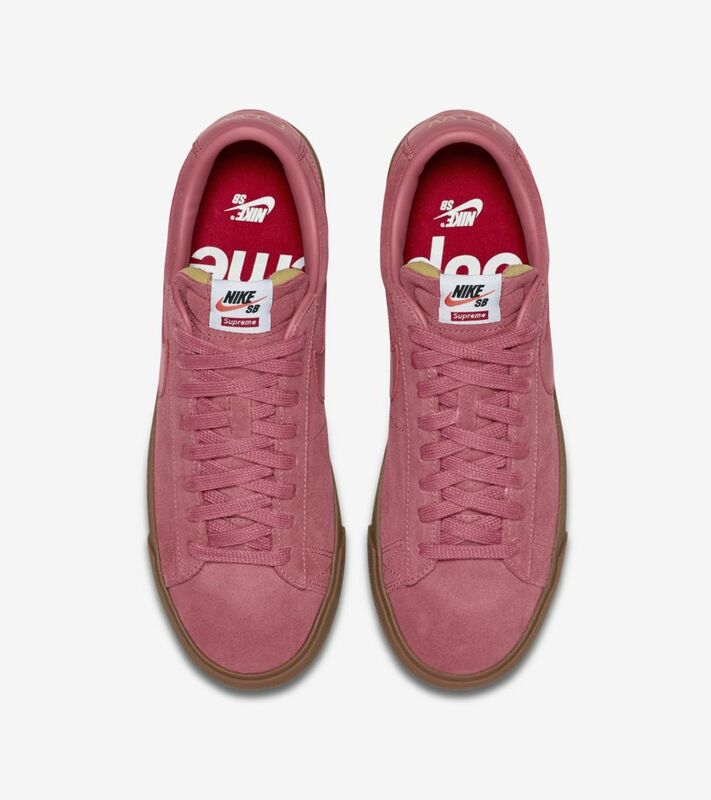 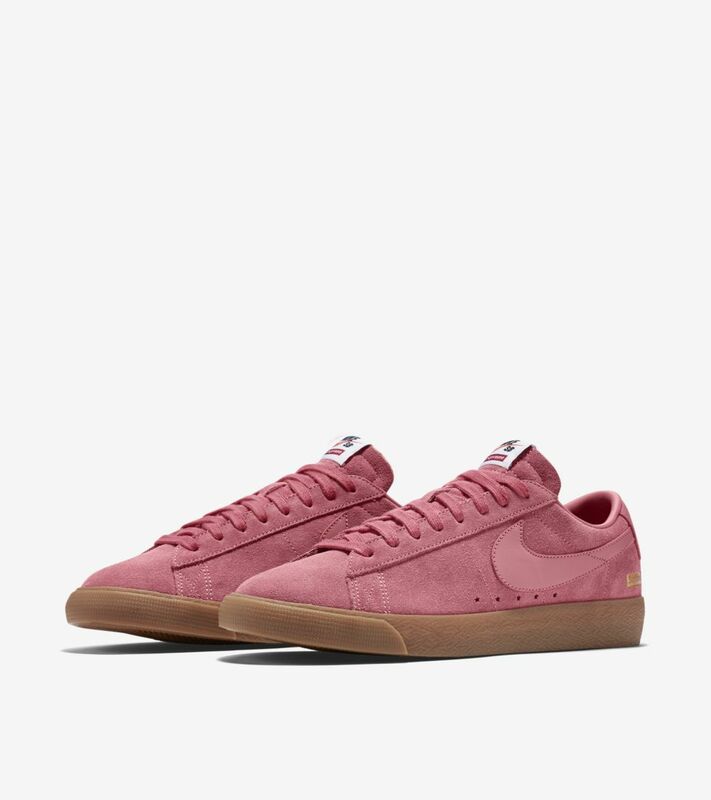 The New York City skate brand refines the Blazer with a suede and leather construction, finished in a vibrant desert bloom hue. 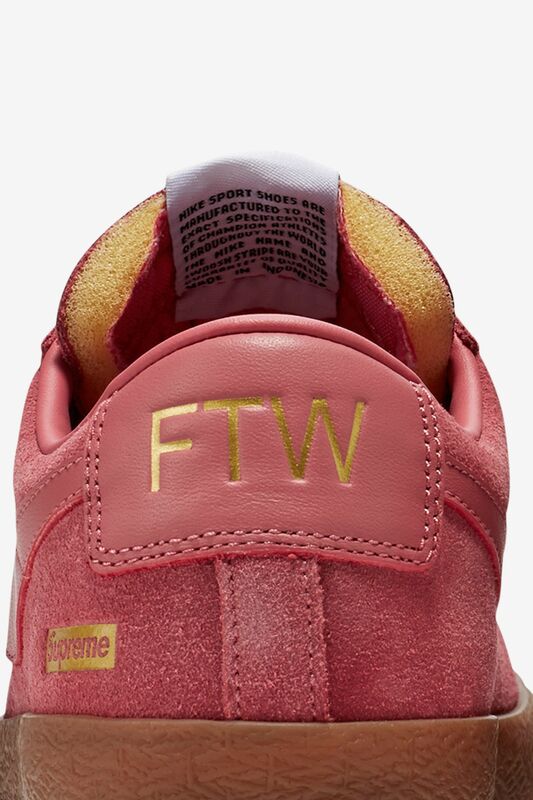 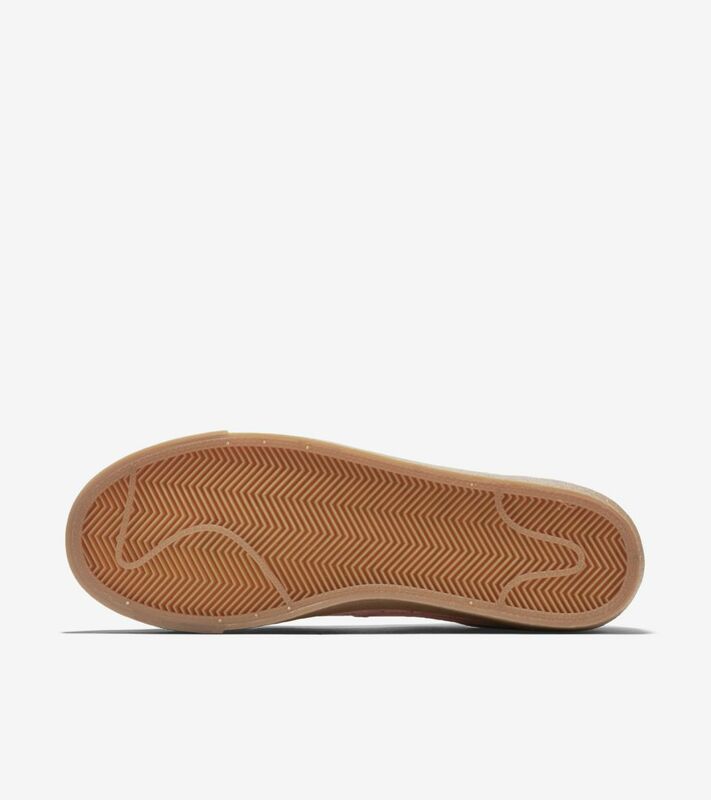 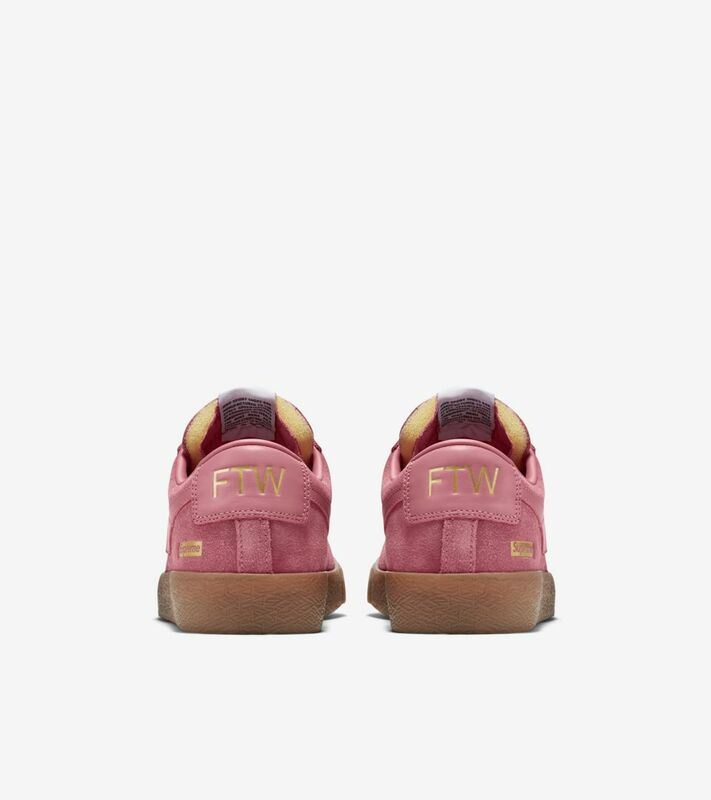 The letters 'FTW' can be found at the heel, while a classic gum rubber vulcanized sole is utilized below.